- the little thing has been turned from a product into a teaching aid ! "This project has been conceptualised by the Artist and the Project Developer. To build the framework and implementation structure many local partners have contributed in the hope and believe that this way of dissemination and awareness building will make a real long lasting impact at every level of the community. 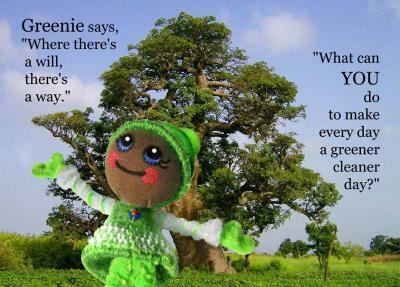 At a project cost of US$ 2.00 per book 5,000 young children, their families and their communities can be reached. When implemented with care and skill it will help to improve many aspects of their way of life and their understanding and interaction with their environment." This video is published under Vietnam EASE Programme which stands for Enabling Access to Sustainable Energy. The video is product of Improved Cookstove Market Development Project implemented by Research Center for Energy and Environment (RCEE) and Center for Population Environment and Development (PED). The video was recorded in an on-job training in Thai Nguyen province. Click on the story title to see the full story and more movies. 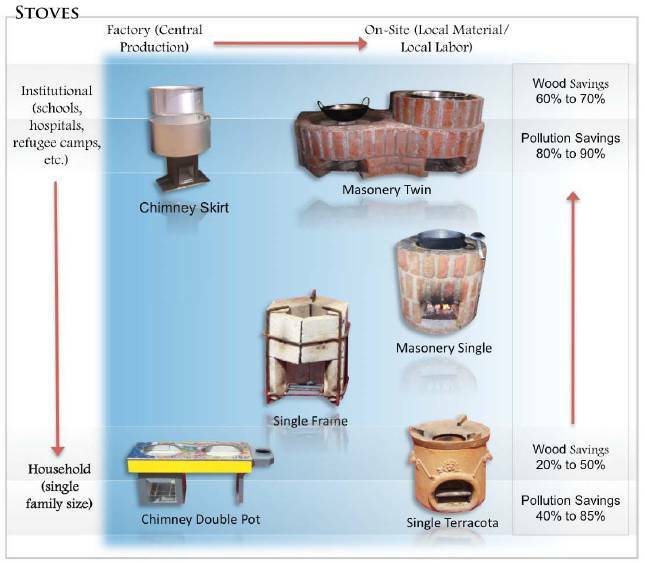 "FACTORS INFLUENCING COMMUNITY ADOPTION OF GOOD STOVES" is a paper written based on my experience and referring to literature.